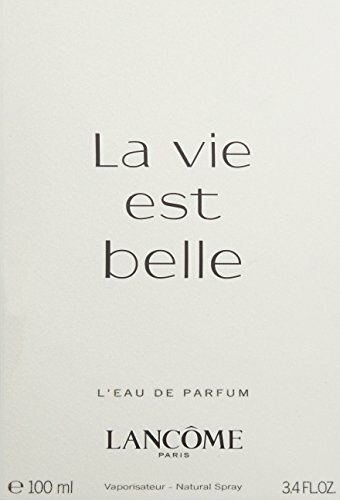 La vie est belle, a French expression meaning Life is beautiful, the manifesto of a new era. Universal yet personal, Lancôme’s femininity is a choice embraced by women, not an imposed standard. The choice to live one’s life and fill it with beauty. Your own way. 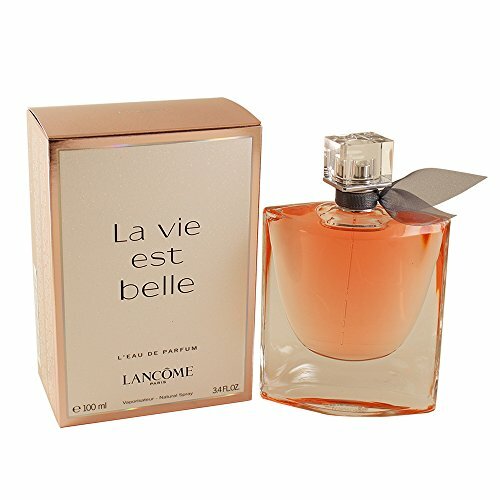 Lancôme has long fostered this conviction, and shares it today with all women in the form of an exceptional creation. The fragrance of joyful femininity and happiness. The fragrance that makes life more beautiful. La vie est belle introduces a new olfactive story, the first ever iris gourmand. The juice is made with the most precious natural ingredients, a modern interpretation of an oriental fragrance with a twist of gourmand. It entwines the elegance of iris with the strength of Patchouli and the sweetness of a gourmand blend; for an incredible scent with depth and complexity.